An Oral History: What is your Shad Derby story? 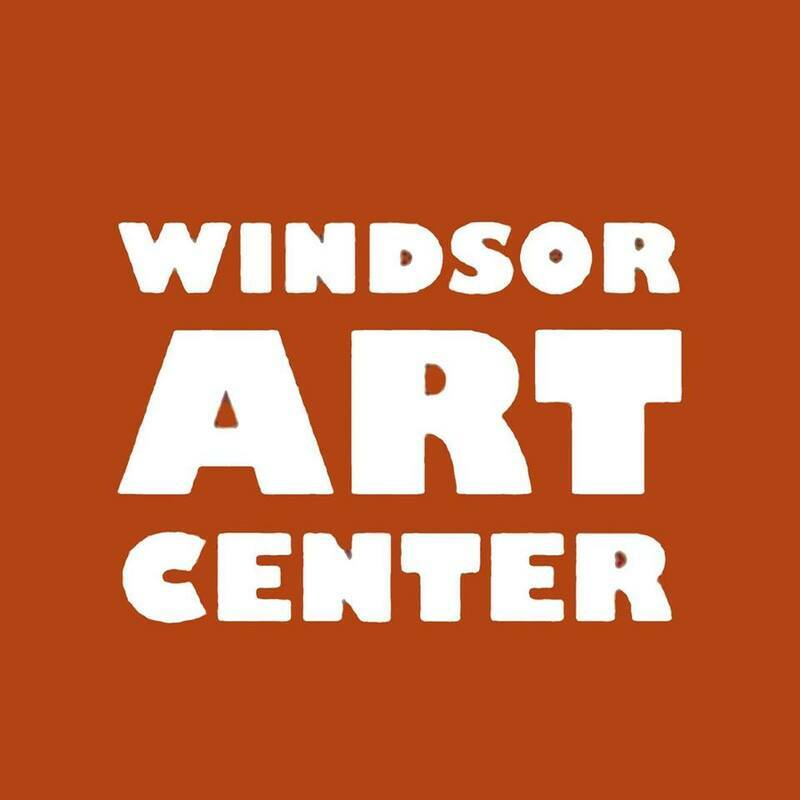 The Windsor Art Center is recruiting local raconteurs to share a true story about their experience with, of, and about our town’s beloved tradition. Chosen storytellers will work with the Windsor Art Center, and share their works in front of a live audience on April 10th, 2019. The story voted best by our audience will be shared in the Windsor Journal, during Shad Derby Festivities.